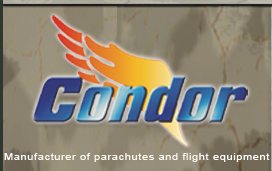 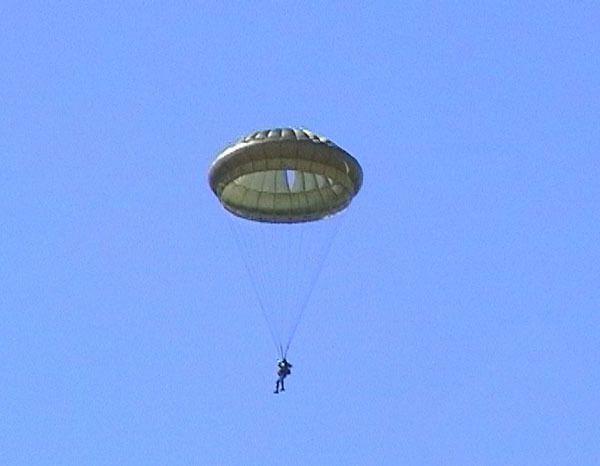 Main Standard Personnel Parachute PSPP and Reserve Standard Parachute PSR. 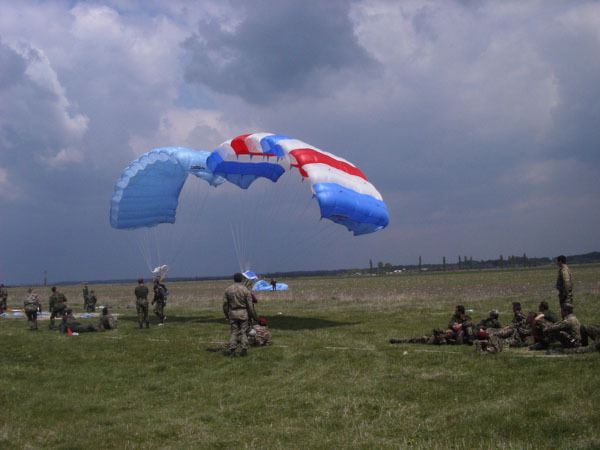 Main Personnel Parachute BG-7M/C and Reserve Parachute BG-3M/C. 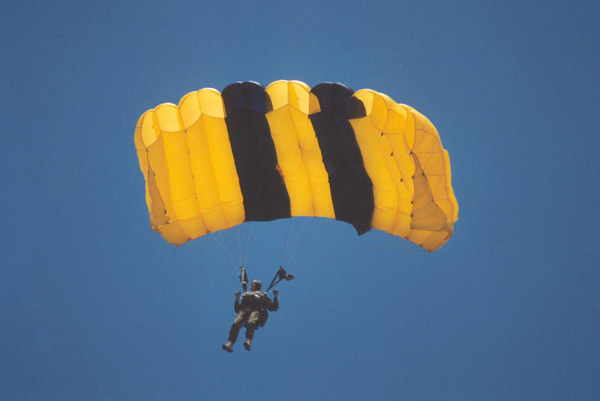 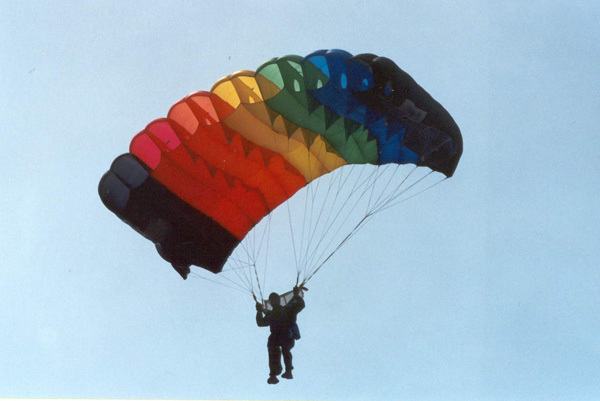 High Performance Main Personnel Parachute PSD-2M and Reserve Parachute Psig-2. 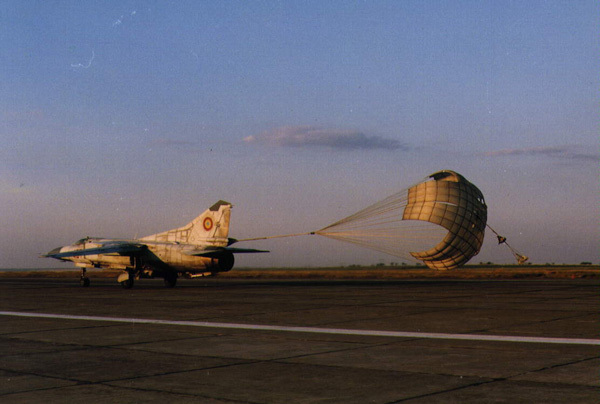 Emergency Escape Parachute PSMR (to escape from aircraft MIG-21, Mig-23). 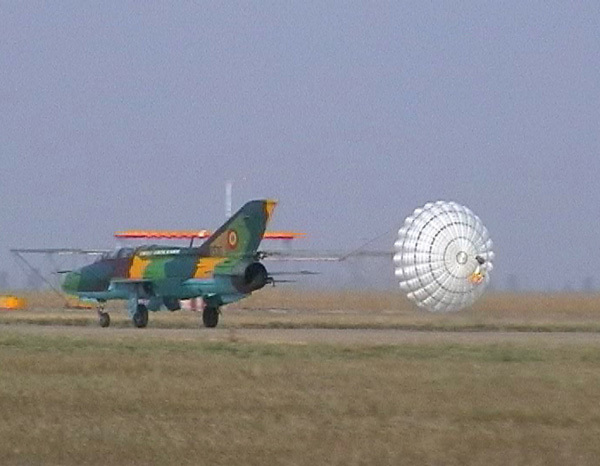 Emergency Escape Parachute PSC-10 (to escape from aircraft IAR -93, IAR-99). 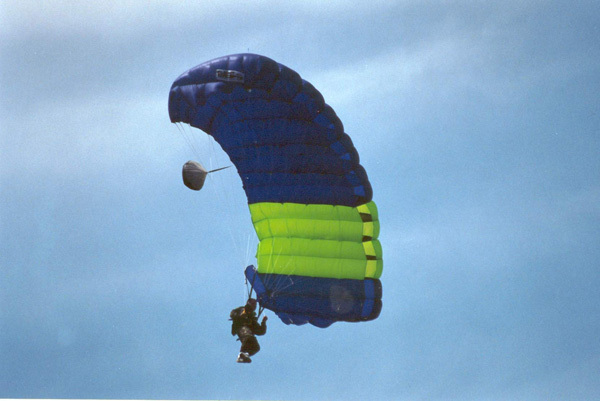 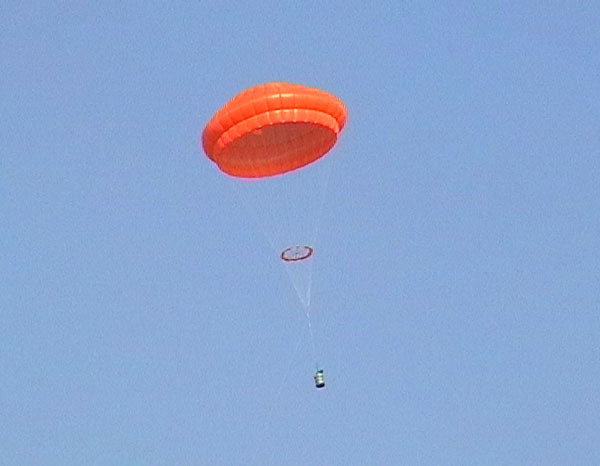 Emergency Escape Parachute PS-29 (to escape from aircraft L-29). 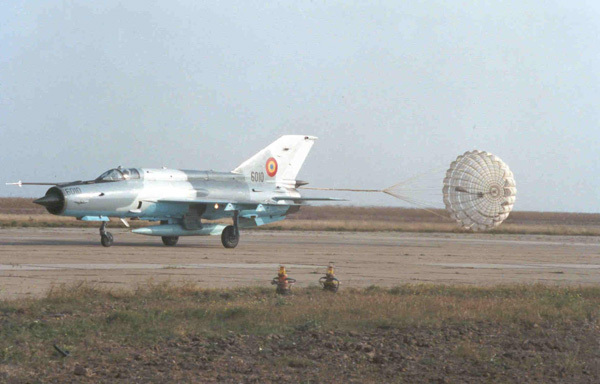 Break Parachute PF-21 PUR for MIG-21 aircraft. 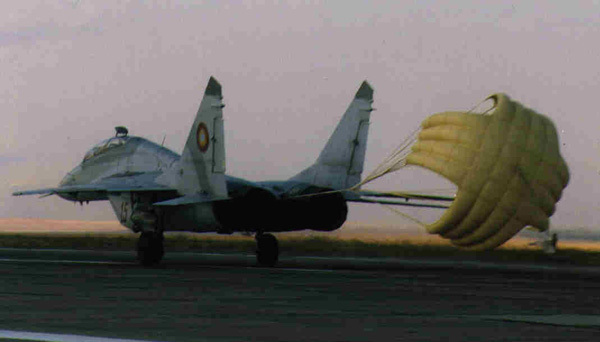 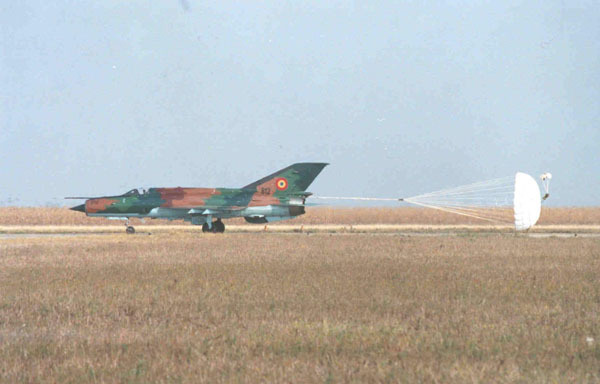 Break Parachute PF-23 for MIG-23 aircraft. 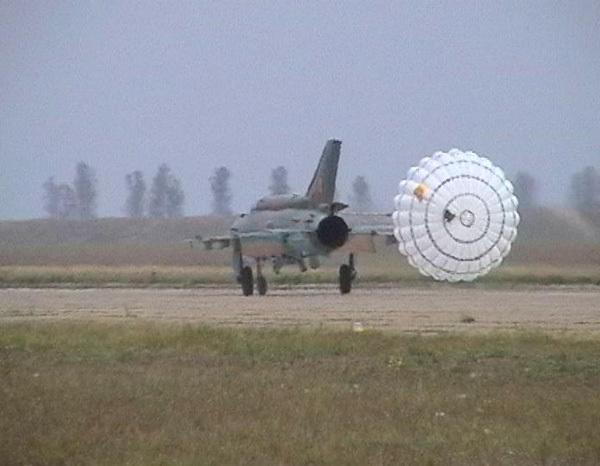 Break Parachute PF-29 for MIG-29 aircraft.